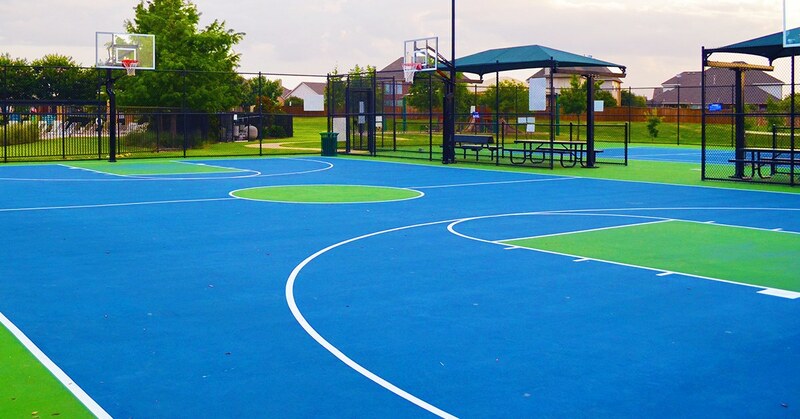 NuCourt Line Marking is a water based acrylic coating developed specifically for the application of line marking NuCourt coated asphalt and concrete sports surfaces. Used in conjunction with the NuCourt Range of products as a complete finishing system, NuCourt Line Marking will provide long lasting resilience that is non-slip. NuCourt Line Marking is available in four industry standard colours and can be custom tinted upon request. Ensure precoated NuCourt Pro Coat or NuCourt Roll Coat is suitably cured prior to set up and application. Surface must be clean and fee from contamination and dirt. NuCourt Line Marking should be applied within one hour of application to ensure easy removal of the masking tape.